A black tie is a classy fashion accessory that denotes formality, giving the wearer a distinguished appearance. 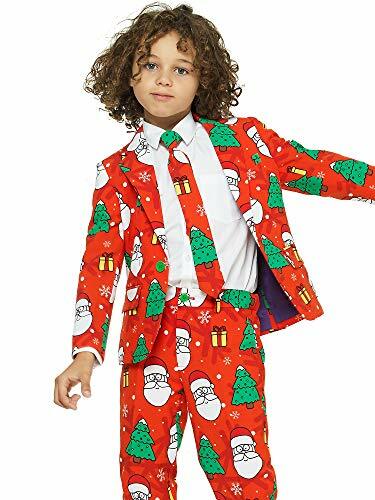 On the other hand, a red tie or gold tie can make your child appear matured and fashionable. 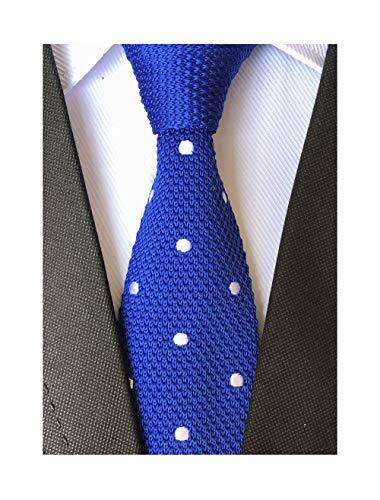 Although not highly recommended for adult males - especially for formal events and gatherings, a pre-knotted adjustable neck strap tie is ideal for children, mainly due to its no-fuss attribute. The Roo Threads colored and black tie for boys and girls are ready to wear, and comes with an adjustable neckband that hold it in place. 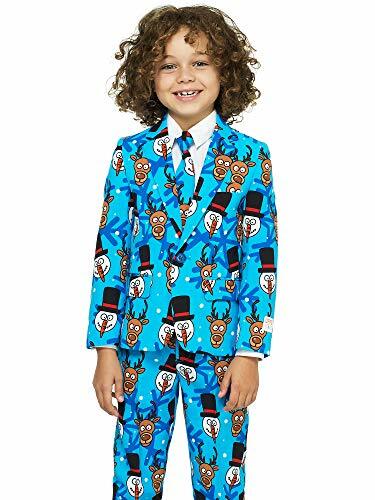 Available in a variety of colors that suit all types of occasions, the Roo Threads boy tie is a must-have when it comes to children's formal and semi-formal attires. 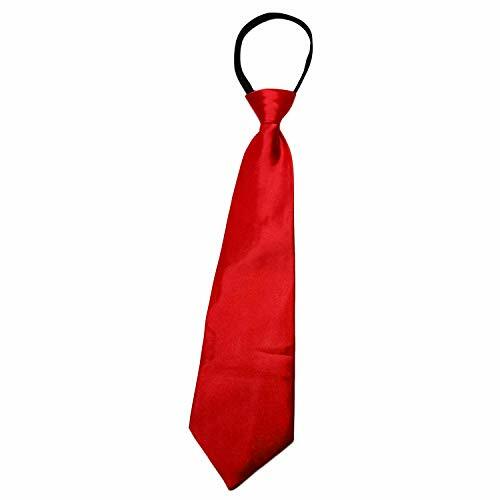 These kids black tie and multi-colored neck ties are also perfect for costumes, casual events, school contests and presentations, family gatherings, church service, and more! 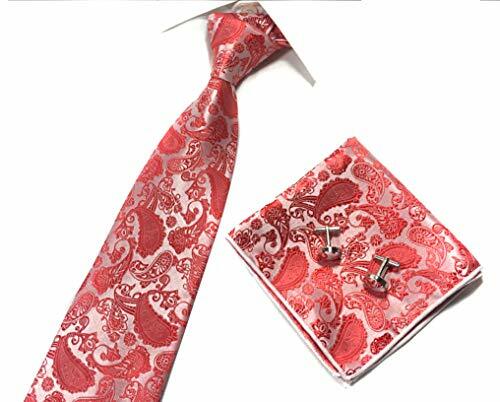 Made with high-quality fabric material in vibrant and child-appropriate colors, these neckties for boys can last a long time with appropriate use. 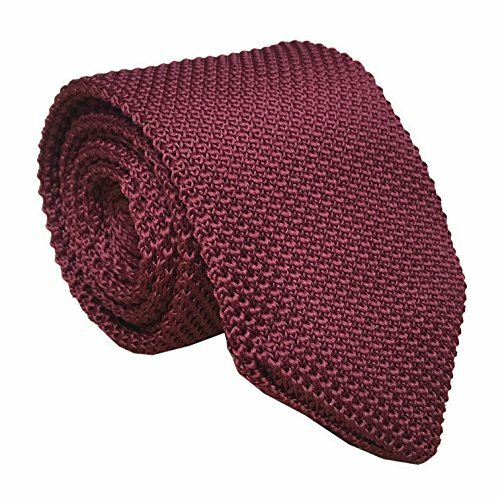 Our boys neckties can be spot-cleaned only. Do not machine-wash or use bleach on these big boys ties. 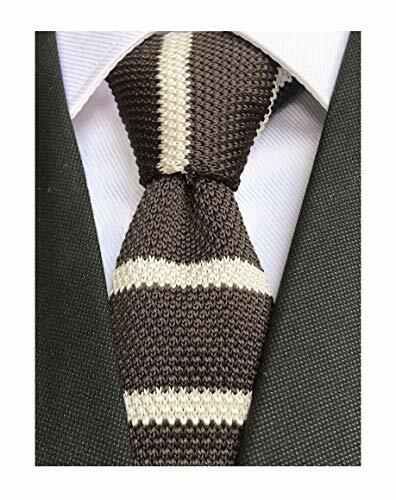 Order multiple sets of these Zippered and Pre-tied Elastic Neck Strap Tie sets today, and benefit from our special offers and product promotions! 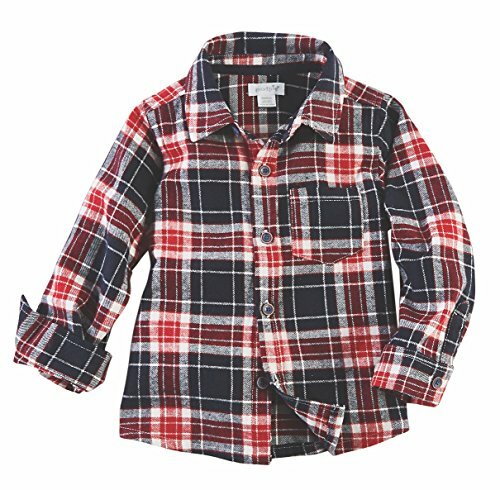 Your dapper little dude is sure to turn all the attention on him in the adorable Mud Pie® Long Sleeve Flannel Button Down Shirt. Standard fit shirt is shaped close to the body with a classic allover box plaid print. Ultra-soft cotton blend fibers designed with midweight warmth. Foldover collar. Button front closure. Long sleeves. Patch pocket at left chest. 100% cotton. Machine wash cold, tumble dry. Imported. Measurements: Length: 17 in Chest Measurement: 26 in Product measurements were taken using size LG (4T-5T Toddler). Please note that measurements may vary by size. From Hood to Dapper Style Transformation!